While the whole country is swooning in SAFFRON colour(FYI: I am AN INDIAN.India has the biggest democracy in world. And in this biggest democratic cradle in 2014 Sh Narendra Modi has embarked a landslide win yesterday. His party colour is saffron. So we have saffron flags all over the country today) ,I am engrossed creating some tinsel eye looks using all sort of coloured Eye liners in my vanity. 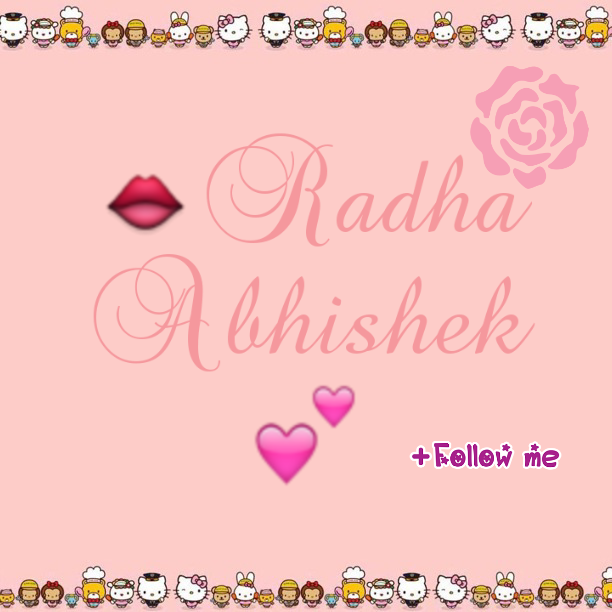 Get more creative with your coloured eyeliners and post your pictures on my FB Page or Instagram using #radhaabhishek. 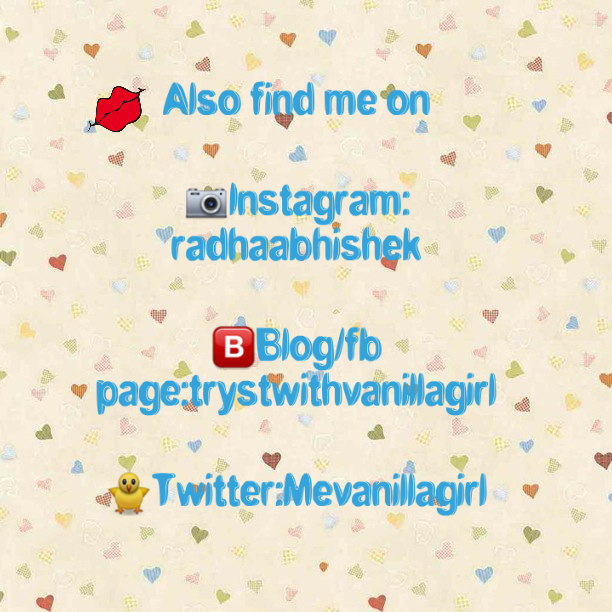 I am on BLOGLOVIN.You can follow me there also by clicking on the button right on top. I highly encourage you to Follow me and comment!